When a parent who has primary custody of a child remarries, that stepparent becomes a significant part of that child’s life. For some children, that stepparent becomes that child’s caretaker, provider, stability, and emotional support. Legally though, that stepparent is not the child’s parent. This means that the stepparent lacks significant decision-making ability regarding that child and does not have custody of the child. This is where stepparent adoption comes into play. In the increasingly common circumstance of a stepparent who has taken on a true parental role of a child in his or her home, the North Carolina General Statutes allows for such stepparent to legally adopt a child, if specific conditions exist. For a stepparent to seek adoption of a child, that stepparent must be married to a biological parent of the child for at least six months preceding the filing of the lawsuit. Significantly, that biological parent must have their parental rights intact. In other words, the spouse of a biological parent whose parental rights have been terminated cannot adopt a child under the North Carolina stepparent adoption statute. Further, for the stepparent to have the legal right to file a petition for adoption, he or she must be married to the parent who has legal and physical custody of the child, and the child must be living with them. The legislature has also envisioned the sad scenario of a custodial parent who dies or becomes incompetent. In this scenario, if the child has primarily lived with the stepparent for six months, then that stepparent may file a petition to adopt that child. This recognizes the significant role the stepparent has played in the child’s life and also gives that child some permanency in the face of tragedy. 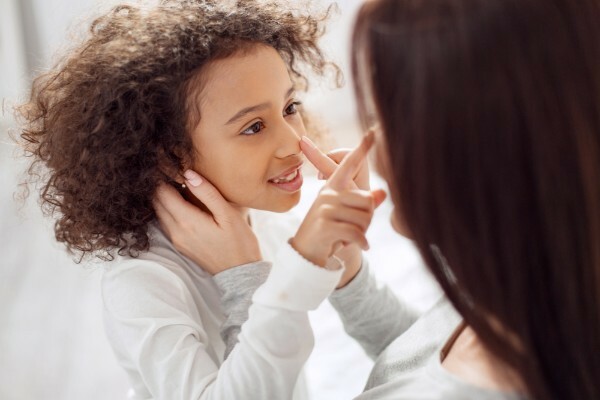 Most commonly, consent from a noncustodial parent is not required if that person’s parental rights have already been terminated by a court, or if they have voluntary relinquished those rights. In addition, any child 12 or older must consent to their own adoption, unless the court finds that it is not in the child’s best interest to require their consent. New Direction Family Law is a law firm that helps men and women pursue a new direction when their marriages end. With key issues like property division, spousal support, and child custody in question, we can help provide you some peace of mind that you have an attorney who knows the law. We know this is a turbulent time in your life and want to fight for you. Contact us if you need assistance. Our team serves Wake, Johnston, Durham, and surrounding counties. Call New Direction Family Law today at (919) 719-3470 to schedule an appointment or reach us online.